Dreams.pk is Pakistan’s famous leasing site that gives an opportunity to shoppers to buy any hob both on money and EMI. Here we have a collection of hobs along with Mobile, Led TV and numerous more for our customers. We offer appealing installment plans at the most sensible expenses on all of the products. Online shopping of hob on EMI has never been conceivable, which is currently by Dreams.pk. You would now have the facility to buy any hob on installment or cash here on this site as indicated by your financial plan. Purchase hob on easy monthly installments at the effortlessness of wherever you are in the nation. The online installment in Pakistan has never been this straightforward and reachable. Dreams.pk empowers you to buy on EMI with Zero Down Payment on the entirety of your things through a secure channel. Our site, dreams.pk has a wide range of hobs. These hobs consolidate the most upscale ones and the most outstanding and configurable ones too. This basically suggests our website has each kind of hob you will ever require and these features make Dreams.pk as one of those not a lot of compelling on the web stores that empower all the customer of Pakistan to buy their item both on EMI and cash as indicated by their spending plan. Here we offer competitive plans for hobs on installments of different brands that are available for individuals in Pakistan. The hob brands available on dreams.pk Canon, Indus, Hanco and some more will come soon. This suggests now anyone can purchase any model of their hob on EMI online in Pakistan. Along this purchasing of hob on installments in Pakistan has ended up being impressively favorable and pleasing. The clarification for shopping on our site is the direct transparency of a tremendous blend of things. May you require local brand hob on installments or multinational on EMI, you certainly get it here. Accordingly, if you are depleted on going wherever all through the business zones to locate your fitting rates or plans, can’t set aside out opportunity to visit those swarmed neighborhood stores or markets to purchase your hob on EMI and can’t discover your hob anywhere? Stop your demand immaculate here, in light of the fact that the answer for your issues is Dreams.pk. It is the best page to purchase hob online in Pakistan. 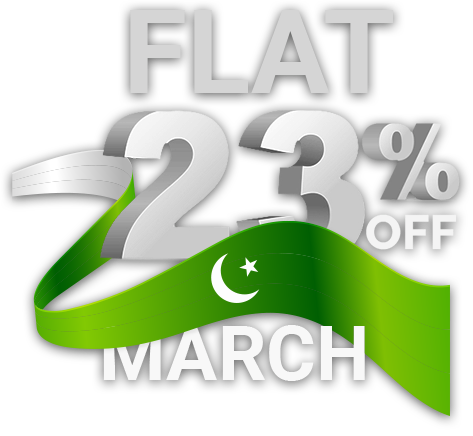 As such purchase hob online through the best web based renting webpage in Pakistan. Customers in Pakistan trust the things they buy on lease or cash from online stores are not generally extraordinary. They’re either an arrangement on quality or are not astounding, while Dreams.pk ensures this isn’t the situation. We have links and contacts with power shippers of hob which will guarantee our clients to get genuine items.